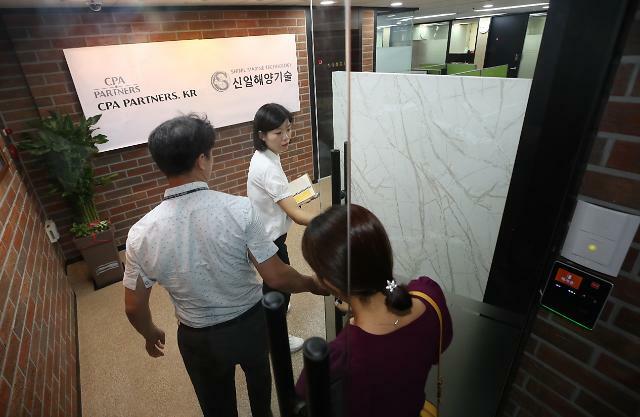 SEOUL -- South Korean police have imposed a travel ban on 21 people involved in an alleged scam to bilk investors of money with false claims that Shinil, a Seoul-based company, has discovered a sunken Russian warship carrying gold. 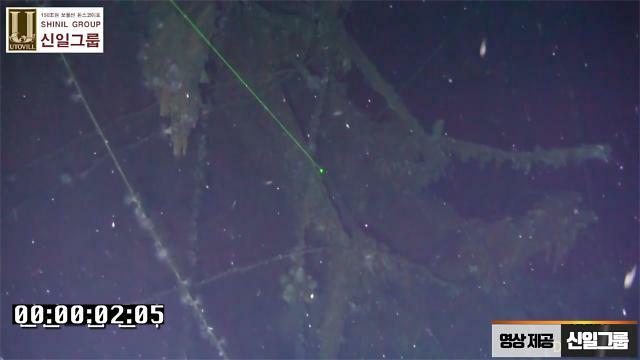 Shinil caught the attention of investors in July when it claimed it has found Dmitrii Donskoi, a Russian Imperial Navy warship, lying on a seabed off an island located between the Korean peninsula and Japan. The company has tried to lure investors with claims that the ship sank with 200 tons of gold ingots and coins aboard in 1905 during a Russo-Japanse naval battle. 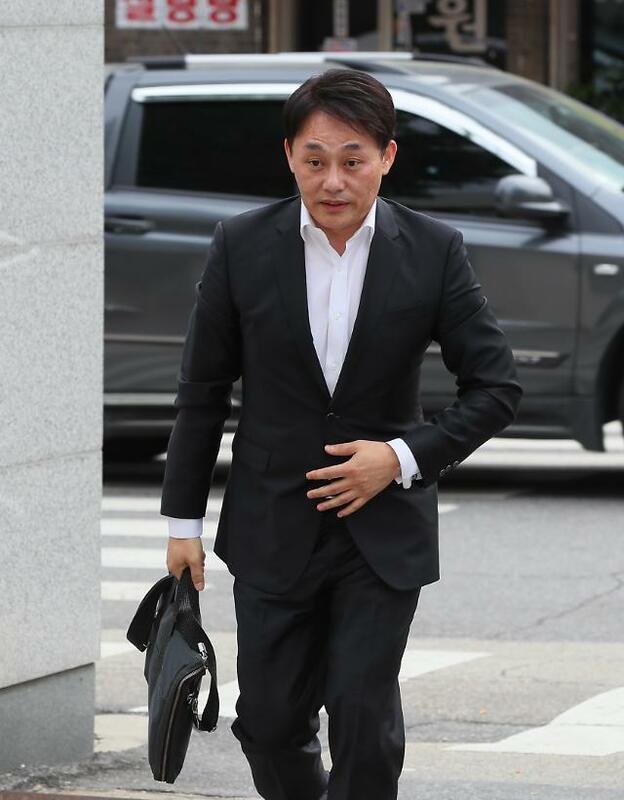 Lee Ju-min, commissioner of the Seoul Metropolitan Police Agency, said Monday that investigators have frozen 15 bank accounts of nine Shinil officials and their money worth 2.4 billion won ($2.1 million) for making illegal profits through the scam. The money will go to the national treasury if charges are confirmed. The company has suspended operations since police launched an investigation last month. Financial regulators have launched a separate probe into Shinil's possible illegal trading or stock price manipulation.